Donald Trump has angered a lot of people with his immigration reform, banning the entry of people from seven mostly Muslim countries. 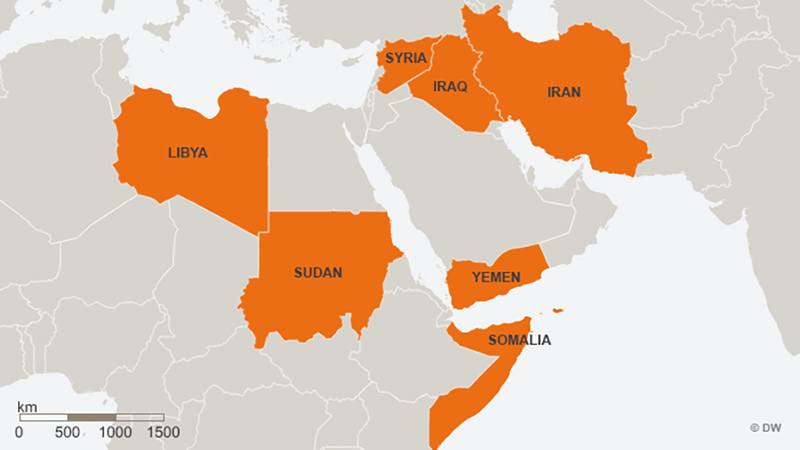 These countries are Yemen, Somalia, Iran, Iraq, Syria, Sudan and Libya. The Daily Show is a satirical comedy show in America hosted by South African comedian Trevor Noah. The show has followed Trump's actions very carefully and has picked apart a lot of his policies in the name of comedy, but during an airing on 27th January, it picked up on some very interesting points about the reform. 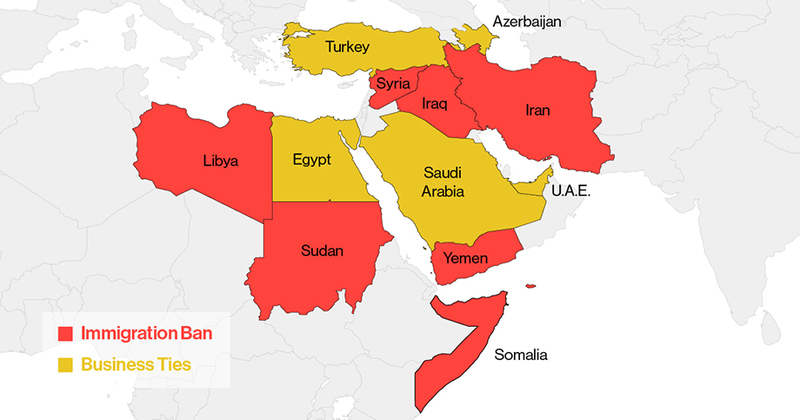 In his first interview since taking office with American network ABC, the President has said the ban is because there are people coming in from these countries who will "cause America a lot of problems". Then when asked about the countries which are not on the list including Pakistan (where Osama Bin Laden was found and killed) and Afghanistan (believed to be where he operated as the head of Al Qaeda) and Saudi Arabia (where Bin Laden is from), Trump tried to give examples of why he chose the countries he did. But there is something very wrong with the examples he gave. Skip to 4:06 to see the segment which ends at 5:26. When it comes to those examples, the shooting in San Bernadino on 2nd December 2015 and attacks on the World Trade Centre in 2001, none of the people responsible for those attacks come from the countries included in his ban. The San Bernadino shooting, where 14 people died and 22 others were injured, one perpetrator was a US-born citizen and the other was from Pakistan. The killers in the 9/11 attacks came from UAE, Jordan, Lebanon and Egypt. None of which are included in Trump's ban. So, when giving these tragedies as examples, why not ban people from those countries? Bloomberg published an article on 27th January stating that five countries who could be included, two of which are the birthplace of terrorists given in his examples, are countries where his business has either carried out deals or pursued potential ones. Now, Trump's ban has angered a lot of people including celebrities at the SAG Awards and athletes such as Somalia-born Sir Mo Farah. After a petition to cancel the state visit hit over one million signatures, a debate has been arranged for Parliament to discuss whether the visit should be downgraded. That is due to take place on 20th February. What do you think? 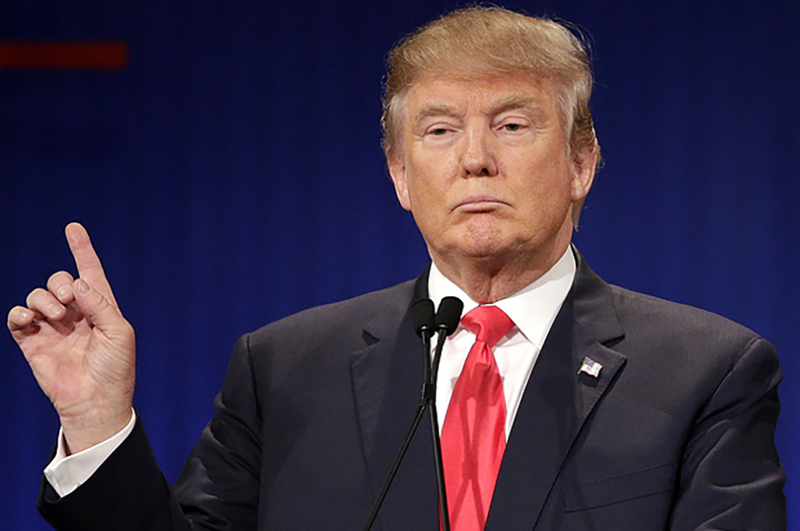 Should Donald Trumps state visit be cancelled? Vote below. 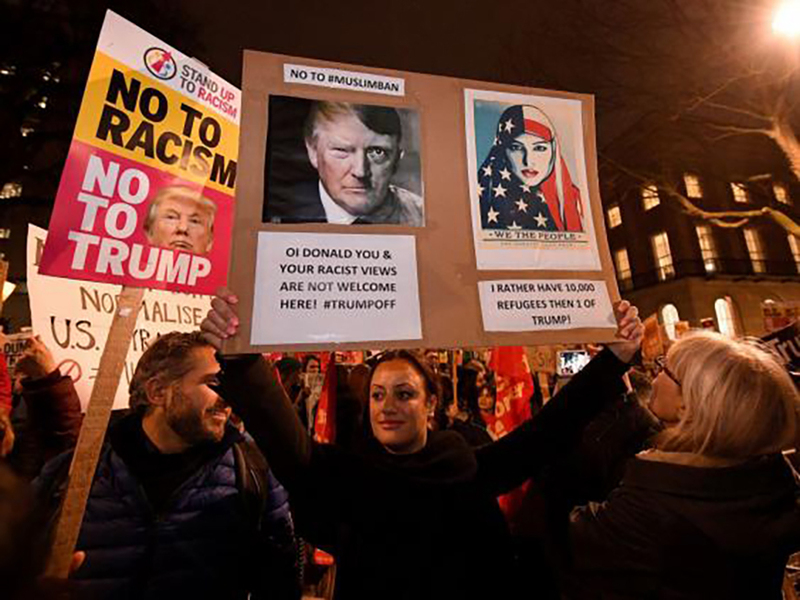 Should Donald Trumps state visit be cancelled?